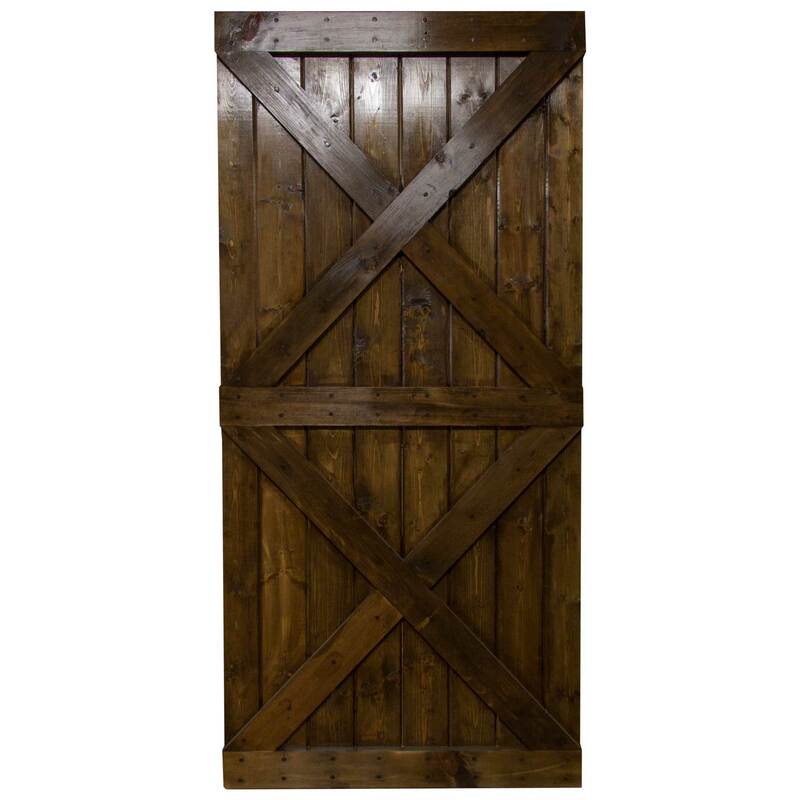 Bailey Spencer Hardware Barn Doors are hand-crafted in Virginia from solid pine and hand finished in your choice of stain. We offer these doors in a standard size, but are able to build them to suit any size. 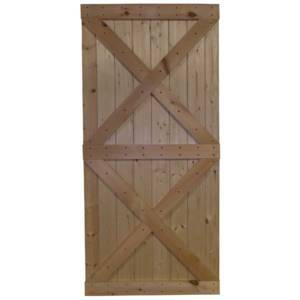 Please use the REQUEST AN ESTIMATE form to inquire about a custom door. 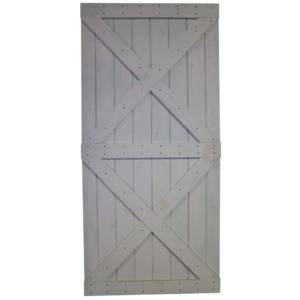 Our Barn Doors can be used with many types of hardware. Be sure to add your preferred hardware to your shopping cart!